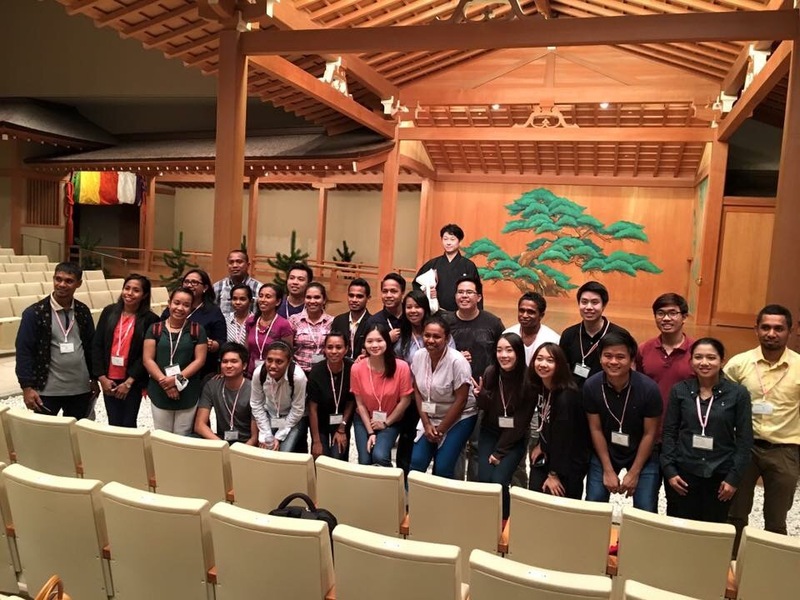 The student delegates had the most enjoyable morning learning about traditional Japanese performing arts at the Ohori Park Noh Theater. 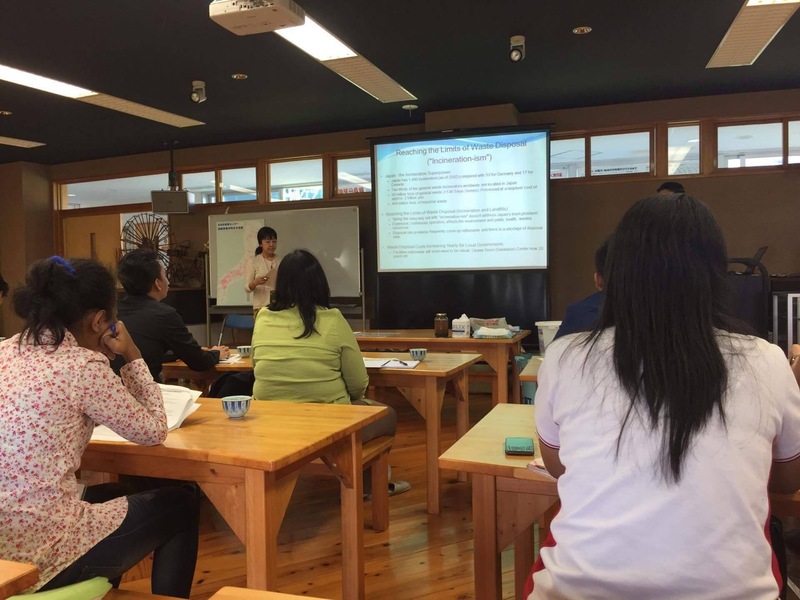 After viewing snippets of a Noh performance, the delegates were graced with the presence of a Kyogen sensei with 20 years of experience. 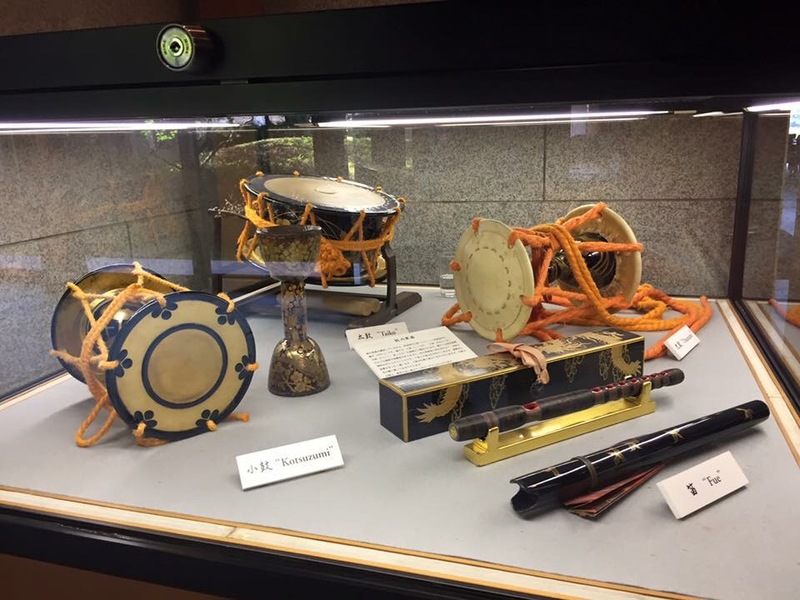 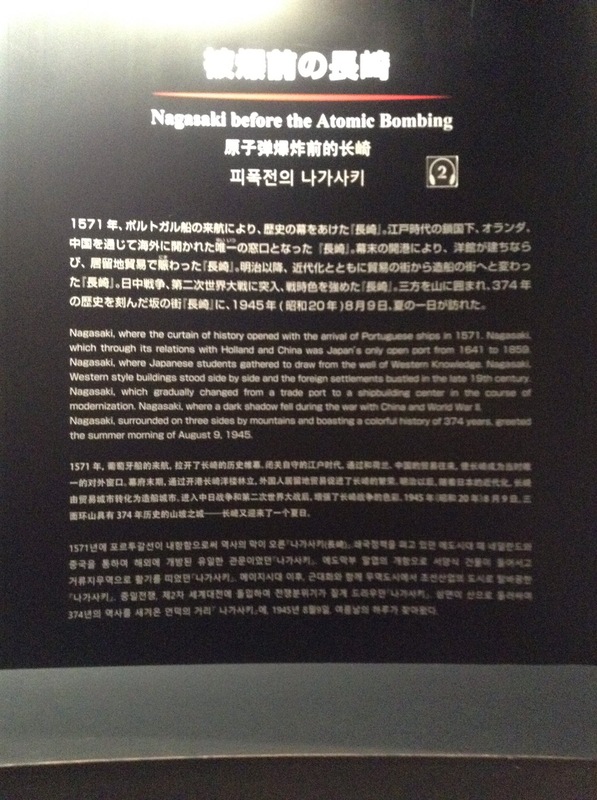 He first explained the essence of Kyogen and demonstrated the elaborate actions. 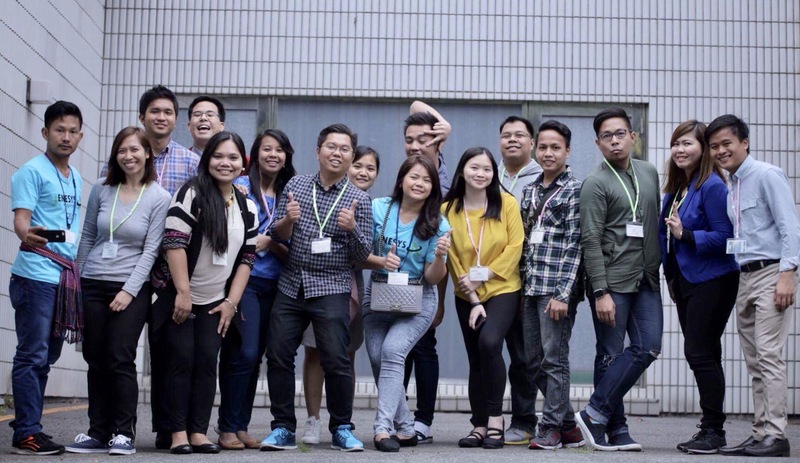 Everyone was then encouraged to break free from their shells as they joined in acting during the short Kyogen workshop that followed, bringing about an air of fun and laughter to all the delegates. 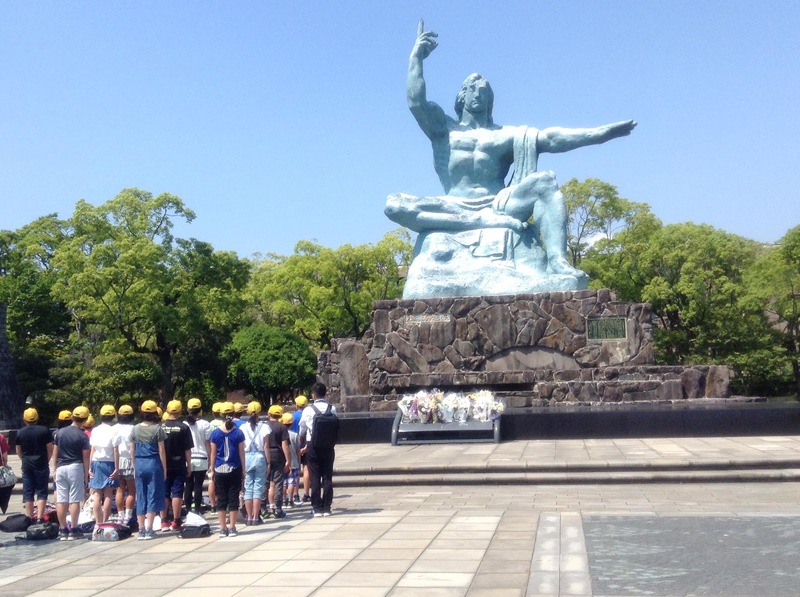 The afternoon’s industry session at Hibiki LNG Terminal took a more serious tone. 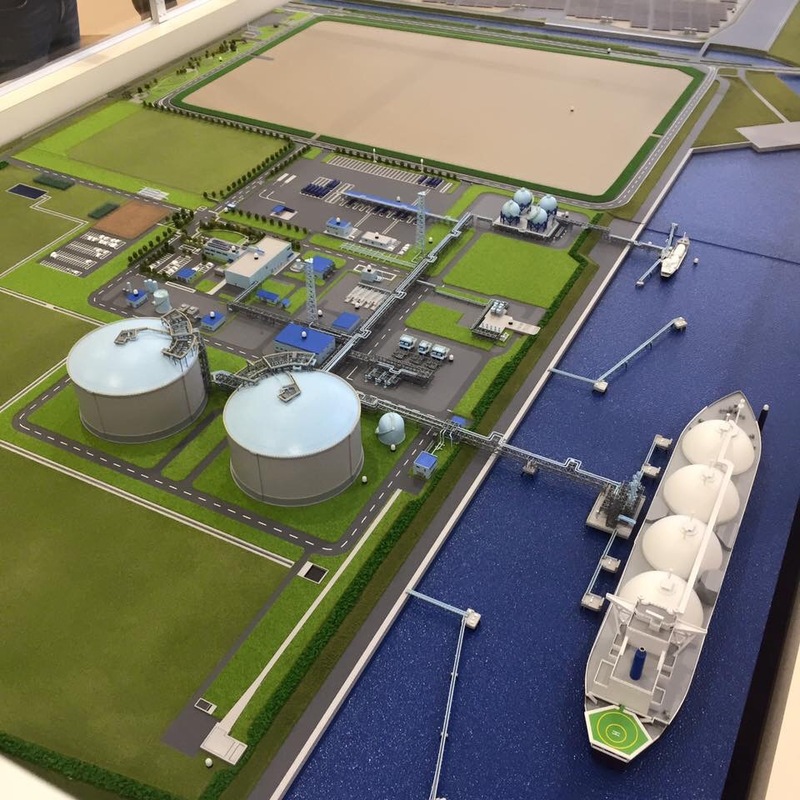 One of the company’s managers first explained the system and discussed the purpose of having to liquify natural gas. 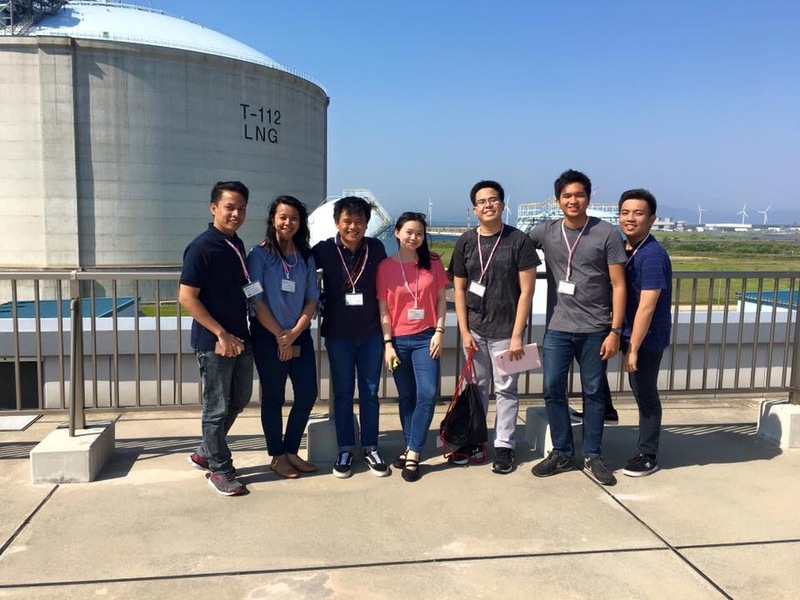 The delegates then took a tour of the large facility from the control room, to the rooftop, to seeing the massive tanks and pipes firsthand. 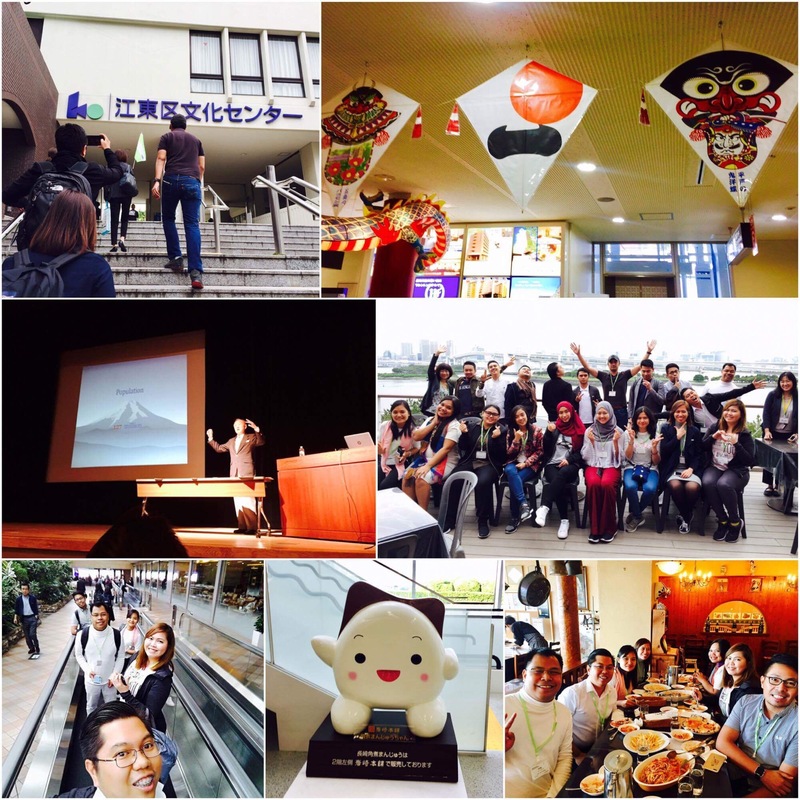 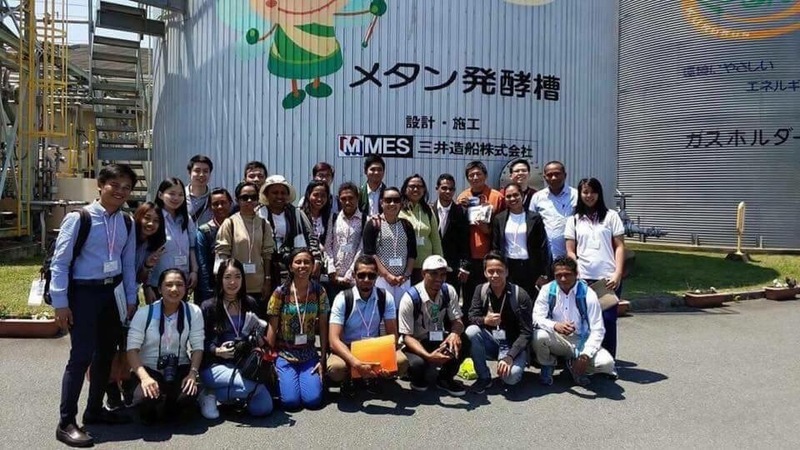 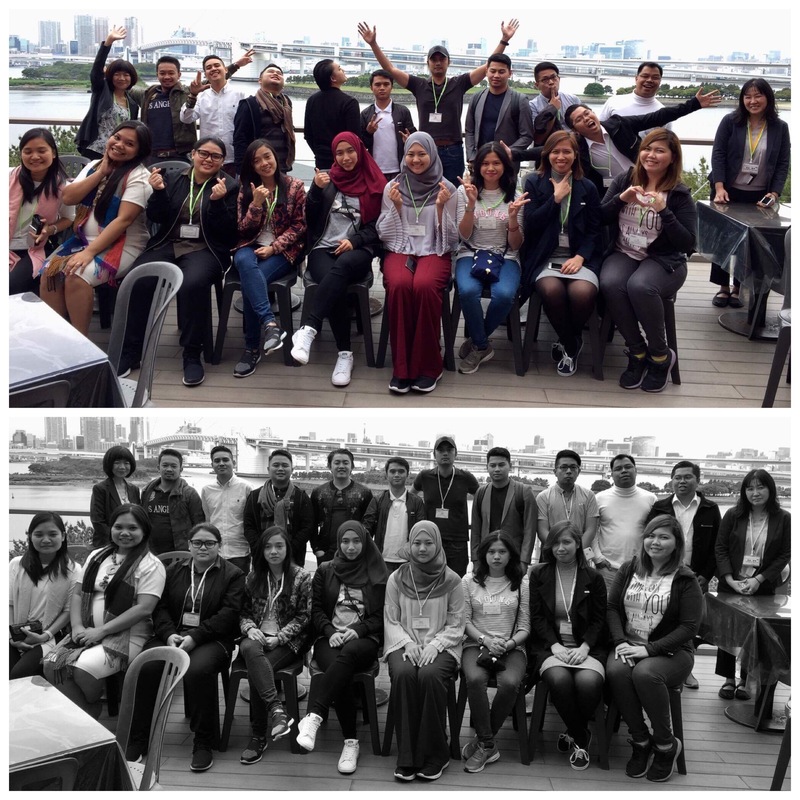 On May 18, the seven university students of the Philippine delegation for the JENESYS 2016 Batch 9 went to two areas at the Fukuoka prefecture to learn about industrial waste management, recycling, and alternative hydrogen energy. 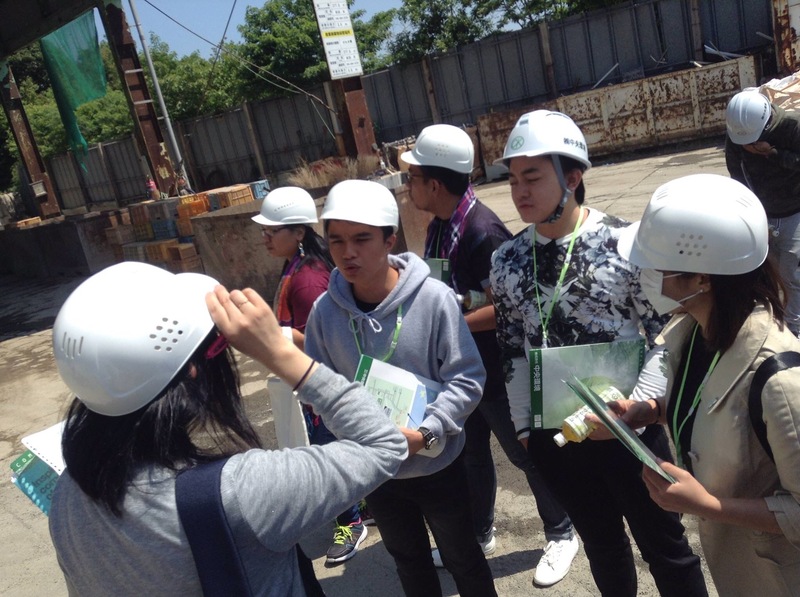 In the morning they went to the Ooki Recycling Center “Kururun” where they had lectures and facility tour about the waste cycling industry of the town. 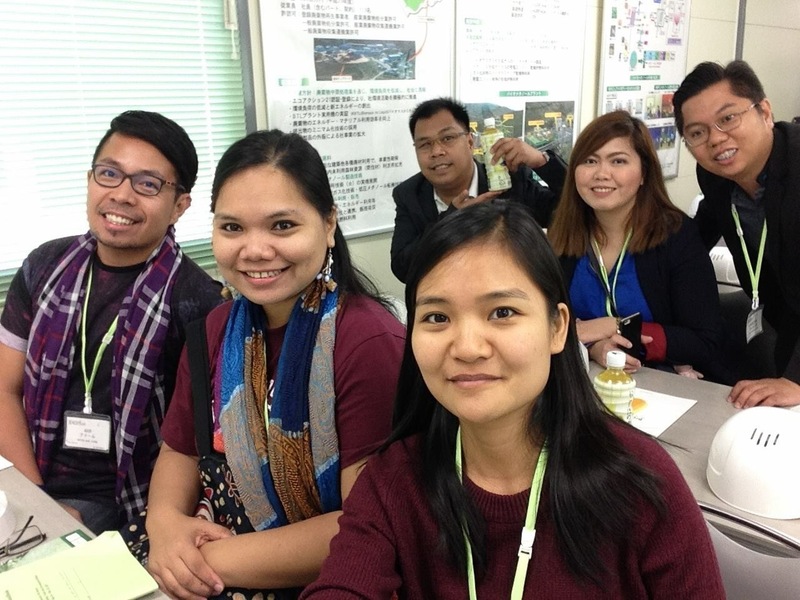 They ate at a local restaurant within the vicinity of the center, where they had food and vegetables locally grown in the area for lunch. 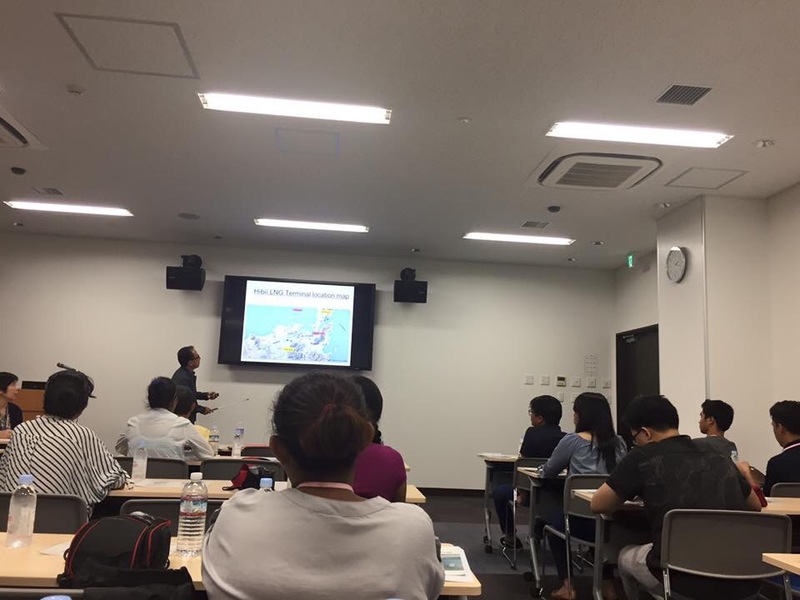 For the afternoon program, they travelled all the way to the new site of Kyushu University where they had lectures about the Hydrogen Energy Research of the university. 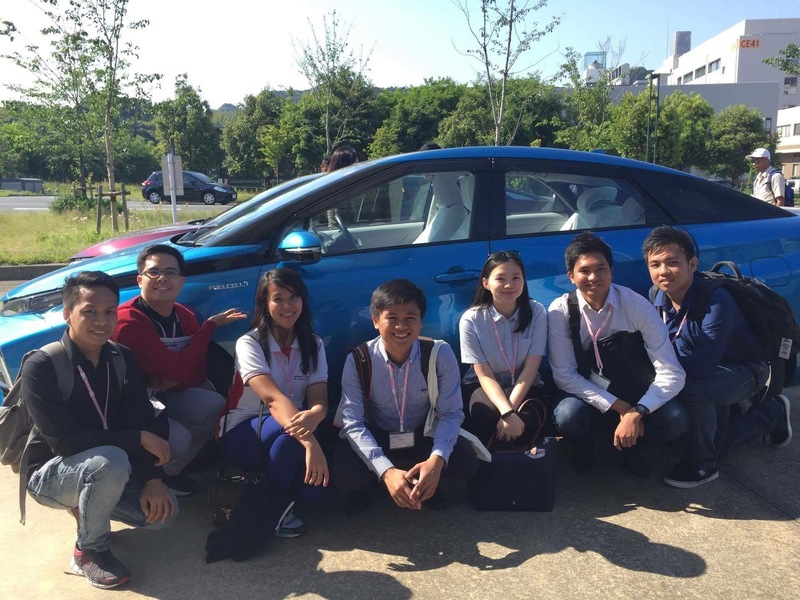 They were also given a chance to ride two hydrogen-powered cars owned by the university.